Challenge #4 Show Some Sparkle, Glitz, or Glam! 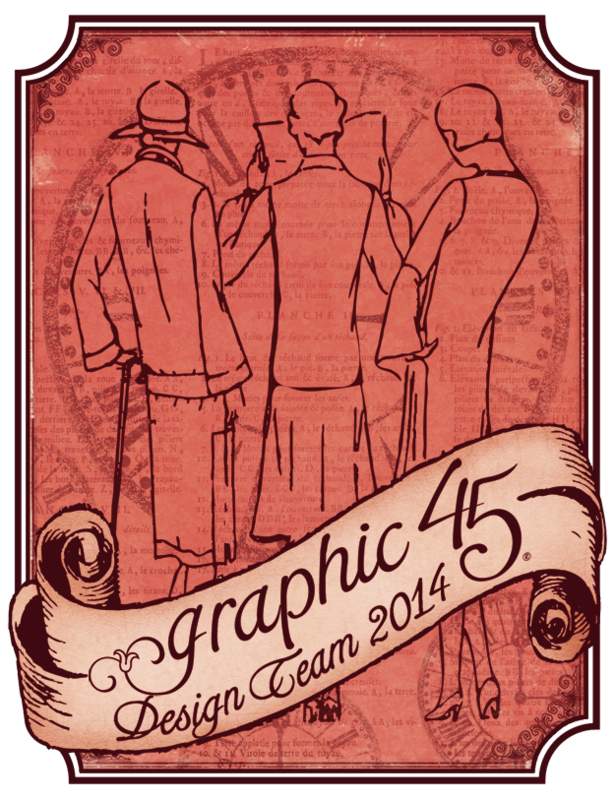 Graphic 45 is our sponsor this month. 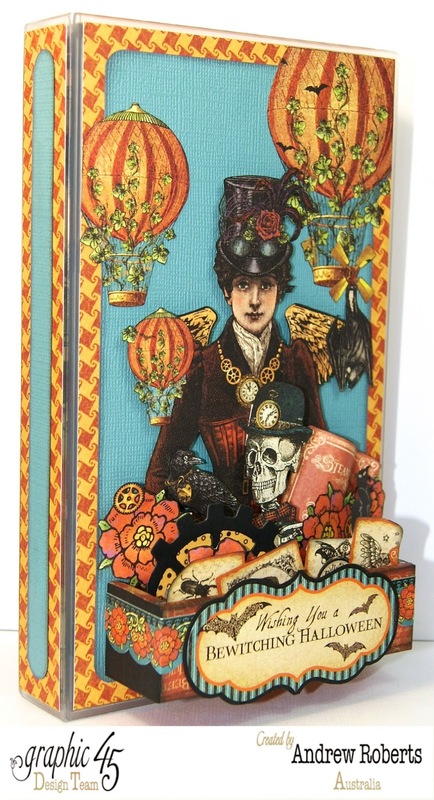 They are known for their fabulous vintage products and papers. 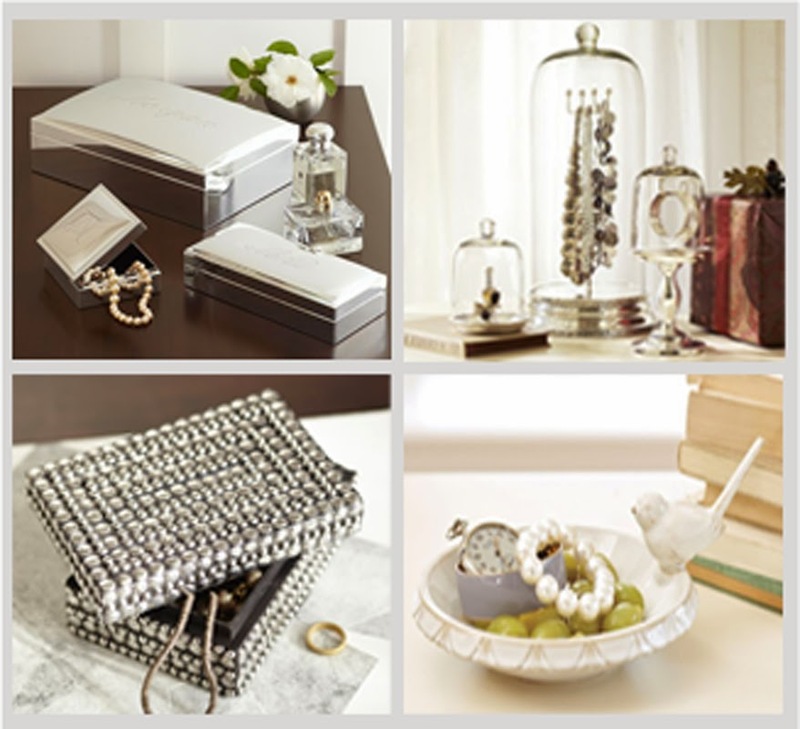 To pay homage to their glamour and style, create a project that shows off your hoarded sparkly items. Show some glitz! Pump up the glam! Use the photo collection below for extra inspiration. You need not match the colors or style of the photos, just use them as inspiration. Notice the glass, gems, pearls, metal, glitter! What do you hoard that is "sparkly"? You still have a week to play in Challenge #4! You have until midnight, March 30th at midnight PT to link up your creation. 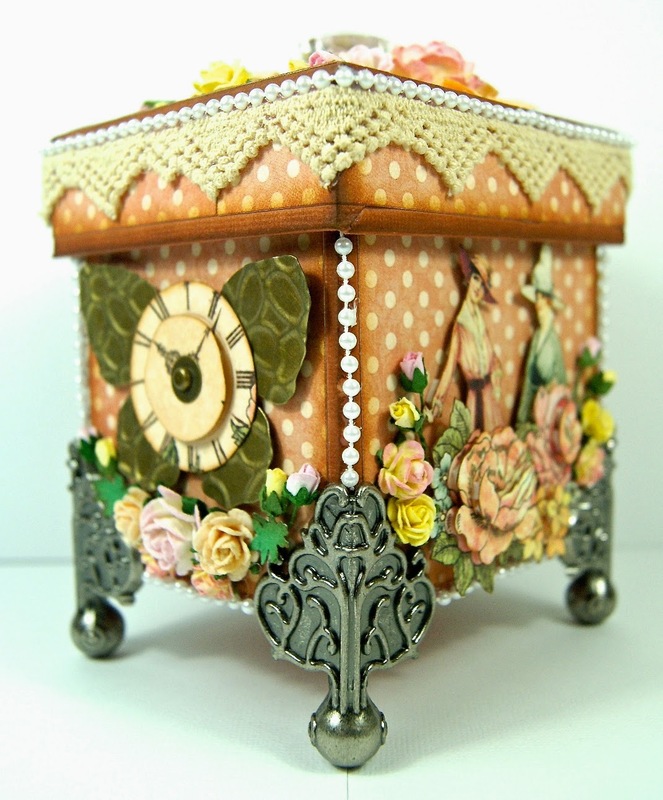 in my glam ladies diary trinket box. 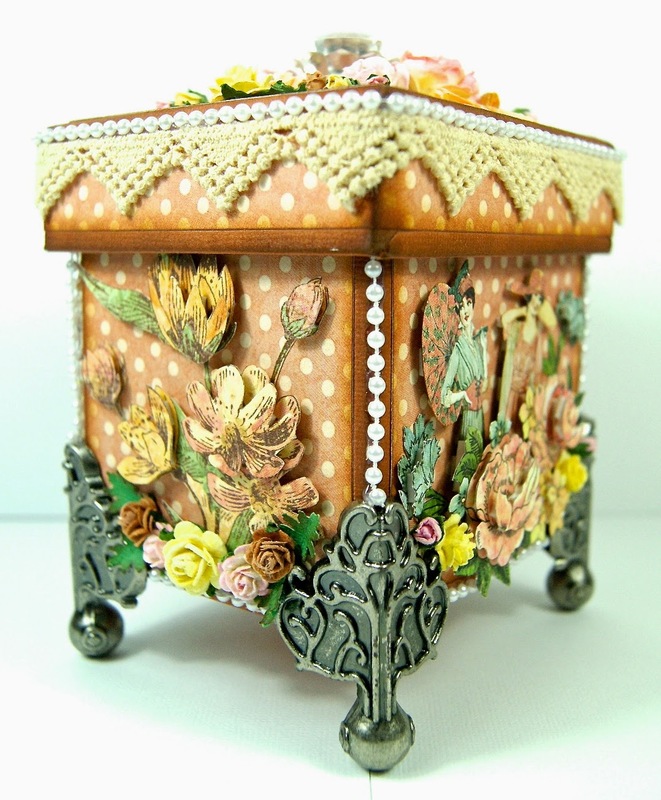 It has a shimmer of pearl trim and the glamorous ladies from the ladies diary collection. 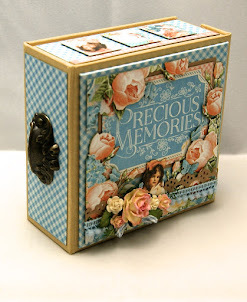 What an elegant and whimsical little box! I love the way you used the lace around the top, and all the wonderful fussy cutting. Thanks so much for being our guest designer at Craft Hoarders Anonymous! You know I love it madly. I won't waste my words when I plan to be back tomorrow to tell you congrats..........muhahahahaaaaaa! That is so gorgeous! Thanks for sharing! WOW! these pieces are so gorgeous!! :) I am SLOWLY making my rounds through the different blogs of the crafters from the Twinery design team and am so excited to have discovered yours! This post is so awesome! I look forward to reading more throughout your blog! I am so inspired!! :) Have a wonderful day!